Apple will hold its annual Worldwide Developers Conference (WWDC 2017) in San Jose from June 5, the company announced on Thursday. 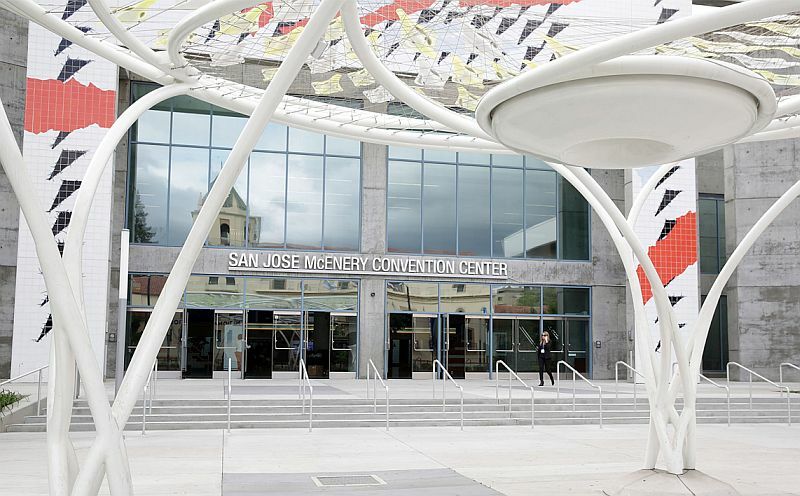 The Cupertino-based giant revealed that the 28th annual Worldwide Developers Conference will be returning to McEnery Convention Center in San Jose, which will host the event after 15 years. For those unaware, San Jose was the original venue of WWDC, and it hosted Apple’s annual event from 1988 to 2002. Developers who are member of the Apple Developer Program or Apple Developer Enterprise Program can apply for tickets this spring. Registration will open on March 27 and the opportunity to buy tickets to WWDC 2017 will be offered by random selection, like recent years. The company clearly writes that developers who are selected will have $1,599 (roughly Rs. 1,07,500) automatically charged to the default credit/ debit card associated with their Apple ID. “The conference, kicking off June 5, will inspire developers from all walks of life to turn their passions into the next great innovations and apps that customers use every day across iPhone, iPad, Apple Watch, Apple TV and Mac,” Apple said in a press statement. Like previous WWDC events, Apple is likely to showcase the next generation platforms for mobile devices, watches, Macintosh, and television i.e. iOS, watchOS, macOS, and tvOS. As before, the WWDC 2017 conference will be live-streamed through the Apple Developer website and on the WWDC app for iPhone, iPad and Apple TV. The company in its announcement also stresses that the San Jose is located just minutes from Apple’s headquarters in Cupertino. As before, developers attending the conference will get access to over 1,000 Apple engineers who will be also attending the conference. Schiller further added that coming back to San Jose will not affect the number of attendees, and added that a lot will be happening outside the convention centre. “It feels like WWDC is going home,” Schiller said. “Apple is working with the city of San Jose and local businesses to celebrate the return of WWDC with very special experiences around San Jose throughout the week,” added Apple.